Simply Savage: Episode 002 – Show Us Your Bennies! Benny economy! 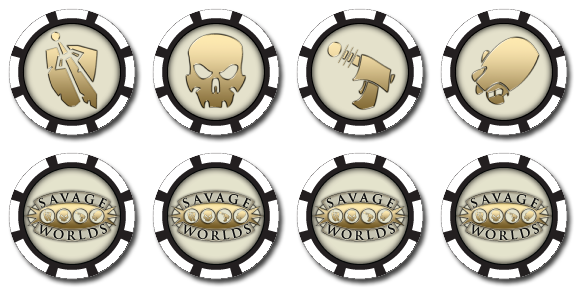 Ron and Kristian discuss the distribution of bennies in Savage Worlds.